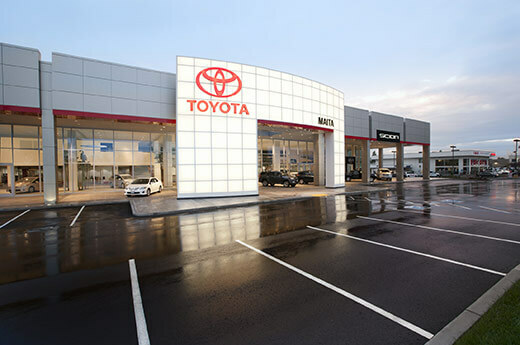 Repeat client Maita Automotive Group contracted Alston Construction to remodel its new dealership for Toyota. 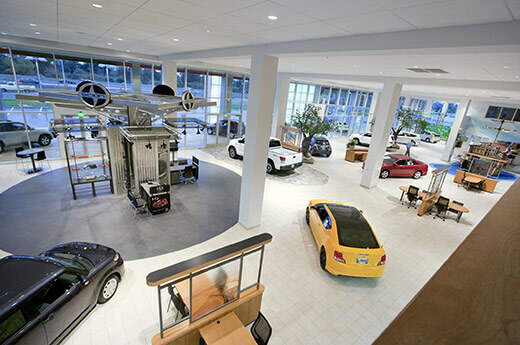 The 35,757 SF addition of the existing dealership, built in 1982, included a 70,100 SF showroom, 17,500 office space, and 11,247 parts and service area. 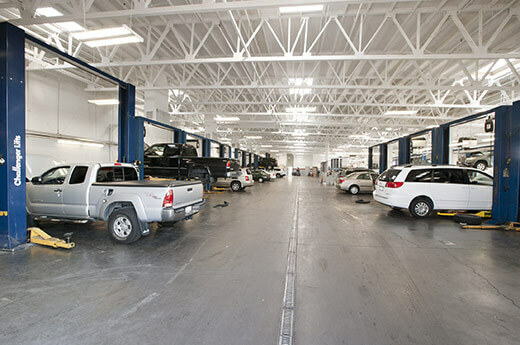 The parts and service departments remained operational during the duration of the project, being relocated for a short period during the construction. 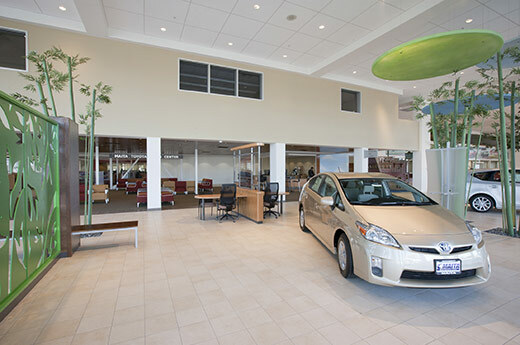 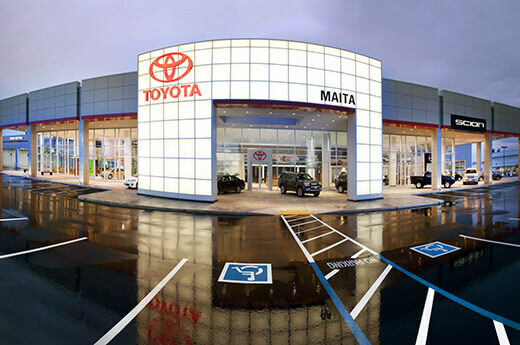 Maita Toyota dealership met Image USA II Toyota design requirements.